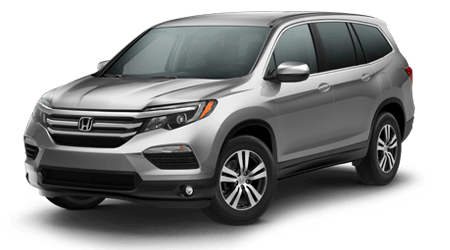 The 2018 Honda Pilot is a family SUV that offers today's leading comforts, features, and safety systems. 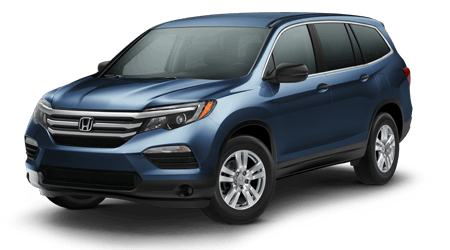 The available Honda Sensing® is an advanced package of driver-assist technologies such as a Collision Mitigation Braking System, Road Departure Mitigation System, and Adaptive Cruise Control. 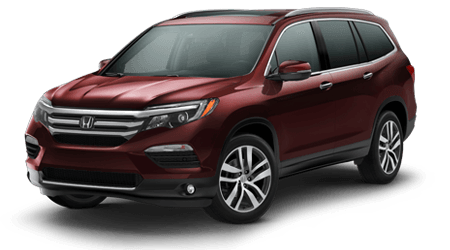 Sit in the lap of luxury as you enjoy other family-friendly features like leather-trimmed seating, up to five USB ports, two moonroof configurations, and a 9-inch rear entertainment system with DVD and Blu-ray capability. 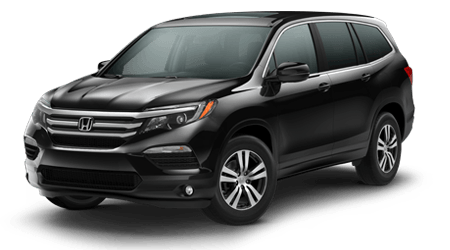 Let Honda's modern SUV transport you and your family wherever you need to go.